A three-year-old girl could not walk and had severe nappy rash requiring hospital treatment as agencies underestimated neglect, a report says. 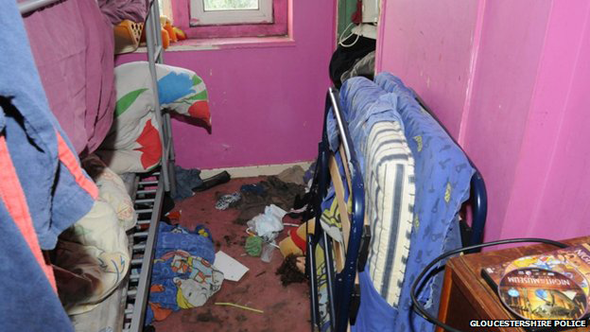 Gloucestershire Safeguarding Children Board's serious case review follows her parents being jailed for neglect. The report focuses on the couple's four youngest children who had head lice, weak bones and other health problems. It has concluded that authorities need to treat neglect as seriously as sexual and physical abuse. David McCallum, chair of Gloucestershire Safeguarding Children Board said: "With neglect it's more a question of cumulative lack of action, and lack of support of the children that is adversely affecting them and that makes it difficult to assess the significance of what's happening. "It is also about making decisions of whether you can support the parents to reach the standard of care the children require or whether they have to be removed." The girl's admission to hospital for severe nappy rash sparked the police investigation. The four children have now been taken into care or been placed with family members. The couple, who cannot be named, were labelled "inadequate, stupid, stubborn and reckless" by a judge at Gloucester Crown Court. Another area highlighted was how authorities were manipulated and played off against each other by the couple. "Actually the parents were not acting on that help and they were still allowing their children to be neglected whilst sometimes taking deliberate action to deceive professionals about the level of that neglect," added Mr McCallum. 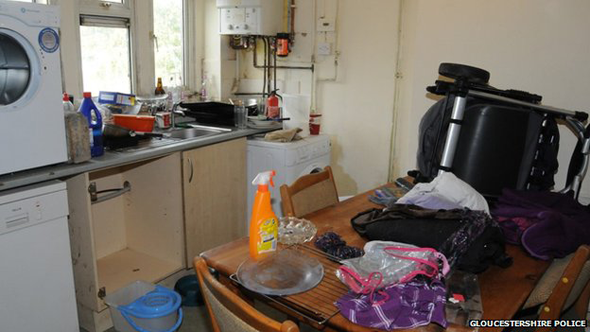 The house was untidy, dirty, smelled of faeces and urine and was also flea-infested. The family had been known for 16 years to doctors, teachers, police and social workers. During that time there were numerous visits to GPs and complaints from teachers and health workers to social services about the state of the children.